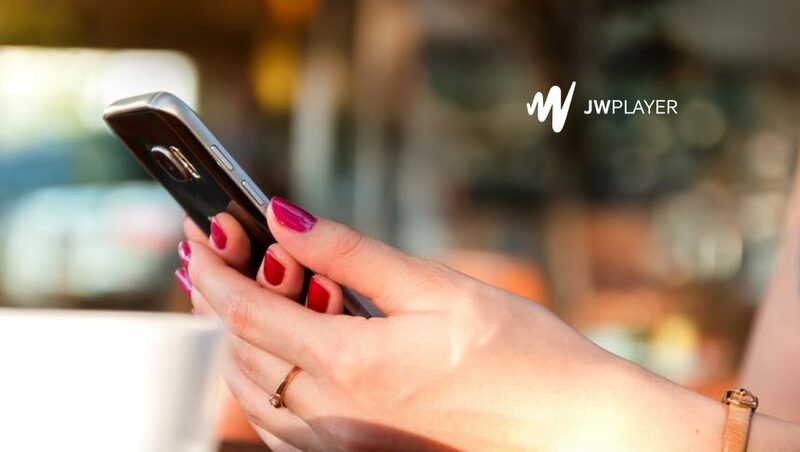 JW Player, an independent video technology company, announced it has expanded its proprietary Video Player Bidding solution, adding three new advertising partners: EMX, PubMatic, and Telaria. These new partner integrations are available for select JW Player clients, by invitation only. If you would like to be considered for the Video Player Bidding beta program.